CEBU. Visit its rich historical landmarks that reminds me history. From the first filipino hero, that's Datu Lapu-Lapu in Mactan Shrine. To the very location of the first Christianity Baptismal Rites- that's the Magellan's Cross now. 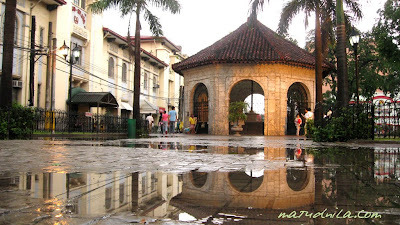 To the oldest street in the Philippines- Colon Street in downtown Cebu. And all those Tartanilyas and the Ancestral Houses built during Spaniards Colonization in the Philippines. All these and more of it acts as time machines to visit the past. Cebu is 4th Best Island in Asia last year according to Travel + Leisure Magazine, follows closely Bali, Maldives and Phuket. This designation is complemented by the the Island's capability as the Information Technology Hub in the South. White sand beaches with crystal clear waters with varying aquamarine hues. 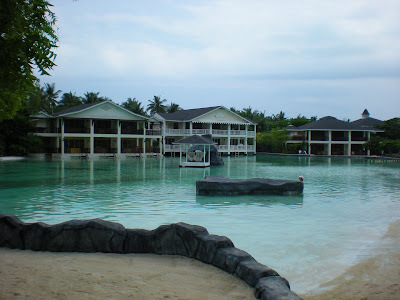 Numerous Diving Sites.A couple of International hotel and resort chains plus water facilities. High Class Airports and Seaports. Business Districts and Research and Development firms. Trainable workforce both R&D and Outsourcing fields from numbers of Good Universities. 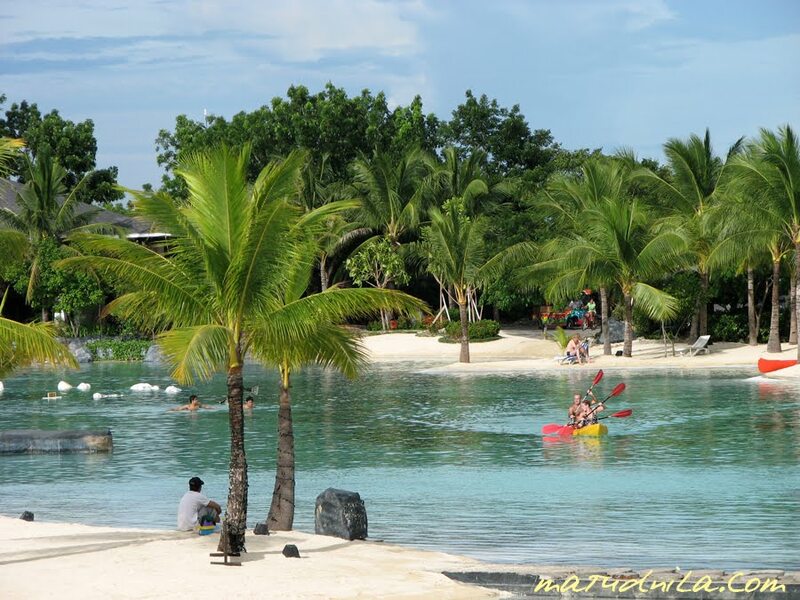 Making Cebu as one of the prime Tourist destination and strategic location for Potential Investors. 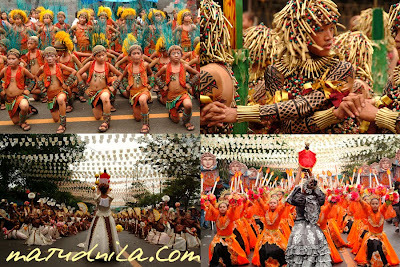 Sinulog Festival is the mother of Festivals in Cebu. It is celebrated annually during the 3rd Sunday of January. Tourist and Visitors from neighboring islands and from foreign nations are expected to witnessed. 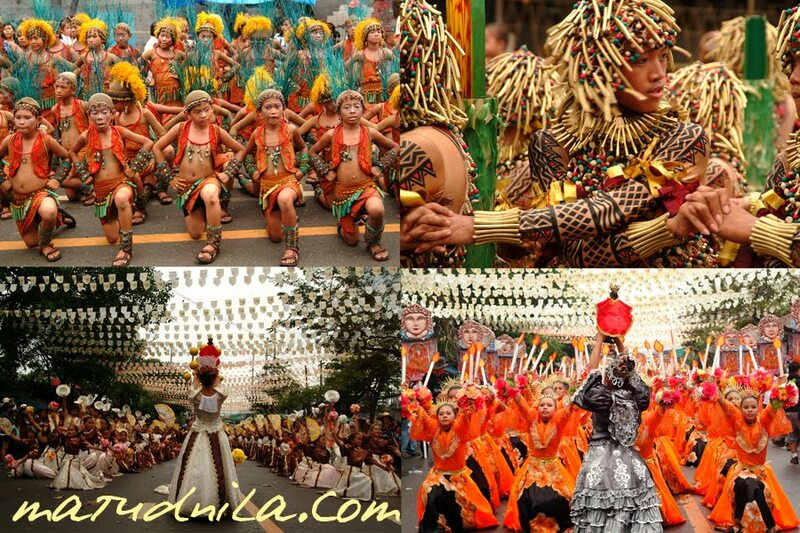 During this festivity, you can see the Cebuano culture and how it is enriched decade by decade. You will see, how vibrant and colorful Sinulog Festival is, will also reflect the culture of Cebuano. The tradition that makes Cebu known for Festivals. At the end of the day, delicacies and souvenirs are made available by the locals. Dried Mangoes, Otap, Danggit and the famous Cebu locally crafted Acoustic Guitars and Ukeleles. And top of it all, the hospitality and the warm smiles of the Cebuanas. Well its common to us all Filipinos to offer what we can to visitors. As for the latest enhancement of Cebu, an underground tunnel has been open to public lately to improve traffic in port areas and the gateways to southbound. In Cebu, you would only need 15-30 minutes to reach the beach resorts from business districts. It makes an ideal place to dwell in, Work-Life balance-family is included in all ways. 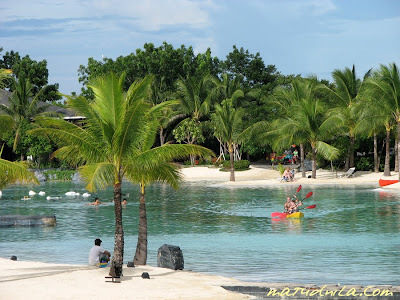 Letting the World know what Cebu can offer to them in my own way and my blog . I am happy to see how Cebu will be the next years. Making me proud of it and would always promoting it to my blog and invite my readers around the globe to visit Cebu. I am a proud Cebuano. 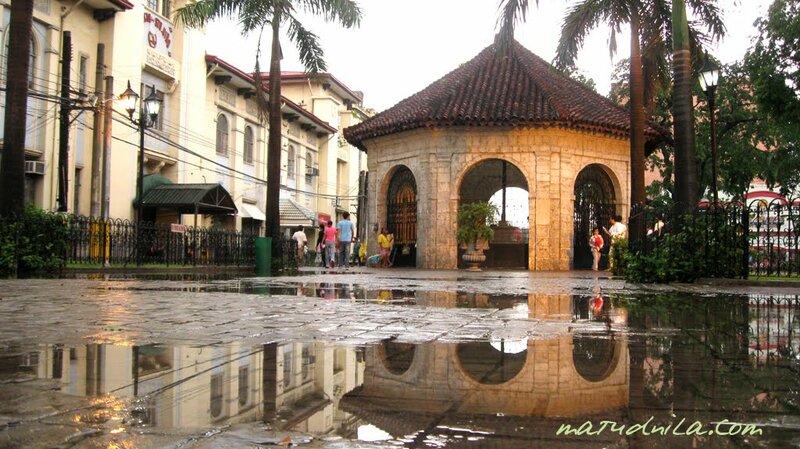 That's why I see the fun in exploring Cebu, the Queen City of the South. 3 comments: on "Experience Cebu's world class Hotel Beach Resorts, Festival and hospitality"
I miss the food there plus the nice services in the malls or any establishments. Probably will take another trip there in the near future. Thanks for dropping by Charles Ravndal! Im glad that your stay in Cebu was that awesome and great! It's as promising as the sun.